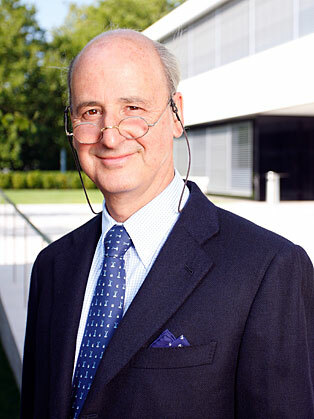 Stéphane Garelli is the Professor at IMD (Institute of Management Development) Lausanne, where he founded the World Competitiveness Centre, he is also associate professor at the University of Lausanne. Formerly Managing Director of the World Economic Forum and director of the Davos Annual Meetings, he has also worked closely with several large global enterprises, including Hewlett-Packard Europe, SGS and Nestlé. He was chairman of the FF Sandoz Financial Holding. He is a member of numerous international institutions and several boards and is currently chairman of the Swiss newspaper Le Temps. Stéphane Garelli reads today's global economic picture better than anyone else – he is an exciting speaker who combines content with an entertaining approach to complex issues supported by his trademark graphics. His presentations on competitiveness provoke companies and individuals to think “outside the box”, and to confront their strategies with recent market trends and new competitive pressures. His best-selling book is: Top Class Competitors - How Nations, Firms and Individuals Succeed in the New World of Competitiveness" with Wiley.